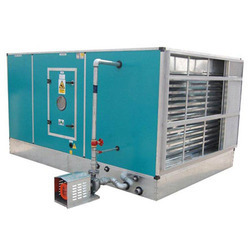 The range made available by us in the market, is inclusive of the finest and highly demanded products like Belt Driven Centrifugal Fans, Direct Driven Centrifugal Fans and Direct Driven Centrifugal Fans & Fan Filter Unit. 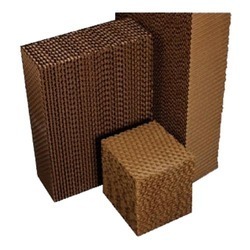 These products are manufactured in compliance with the set industry norms and using the finest technology, for reasons of ensuring the product’s performance, service life, and capacity. In addition to this, the offered range is marked at the most reasonable rate possible. Leading Manufacturer of cellulose pad from New Delhi. 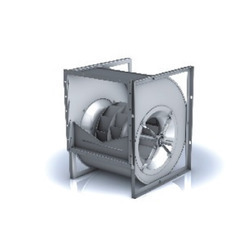 Nicotra Gebhardt offers the most extensive product range of standardized direct driven centrifugal fans with and without scroll. 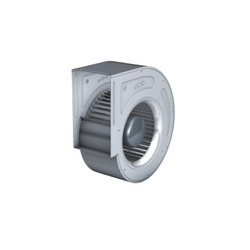 The range contains single and double inlet fans with different impeller types (backward and forward-curved blade geometries) and different drive technologies. 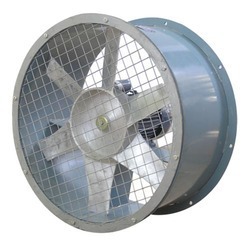 The fans can be driven by IEC motors or external rotor motors using AC or brushless DC technology, built-in, built-on or coupled with stepless or stepped speed control or pole changeable. Providing you the best range of direct driven centrifugal fans, plug centrifugal fans, aerofoil blades centrifugal fans and centrifugal fans with effective & timely delivery. 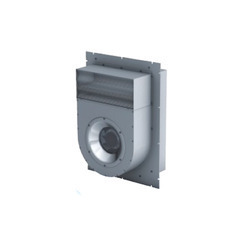 Our range of products include smoke extract wall fans, single inlet belt driven fan, smoke extract roof fans and smoke extract centrifugal fans. 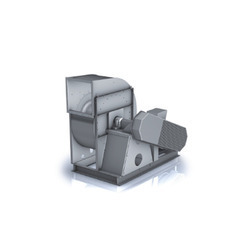 Offering you a complete choice of products which include centrifugal smoke extract induction jet fan, jet fans, jet fan and axial smoke extract impulse jet fan. 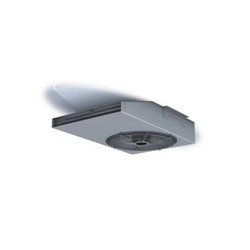 Providing you the best range of roof fan, extractor fan, roof exhaust fans and roof extractor fan with effective & timely delivery. 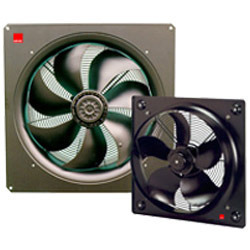 Pioneers in the industry, we offer propeller fans from India. 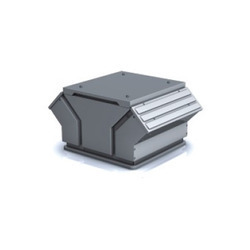 Our product range includes a wide range of green house ventilation fan. 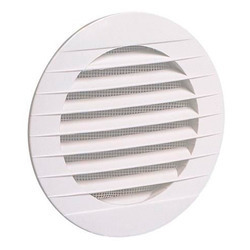 Pioneers in the industry, we offer turbo air ventilators from India. 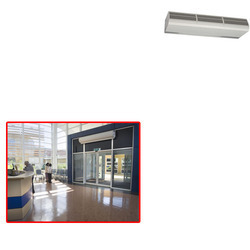 Manufacturer of a wide range of products which include air curtain and industrial air curtain. 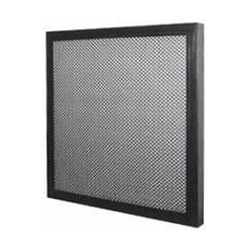 Manufacturer & Trader of a wide range of products which include Air Filters such as Aluminium Mesh Filter, G.I Mesh Filter and SS Mesh Filter. 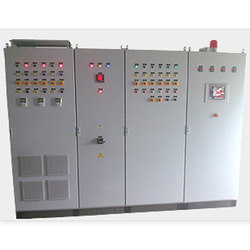 Prominent & Leading Manufacturer from New Delhi, we offer plc control panel. 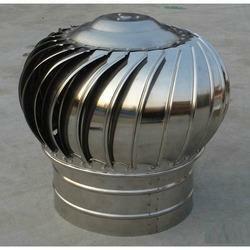 Manufacturer of a wide range of products which include axial flow fan and high pressure axial flow fan. 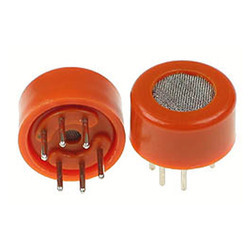 Leading Manufacturer and Trader from New Delhi, our product range includes C.O Sensors such as CO Sensors and CO2 Sensor. 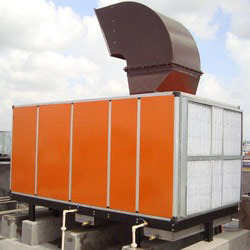 We are a leading Manufacturer & Trader of Fan Filters such as Metallic Filters, Pre Filter, Fine Filter, Fine filters and Pre Filters from India. We are a leading Manufacturer & Trader of Industrial Grills such as Air Transfer Grilles, Damper and Air Volume Damper from India. 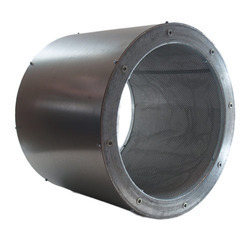 We are a leading Manufacturer of industrial silencer from New Delhi, India. Offering you a complete choice of products which include air scrubber. 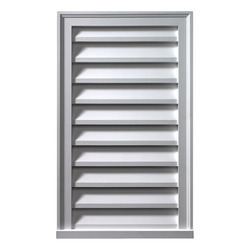 Manufacturer & Trader of Industrial Louvers. 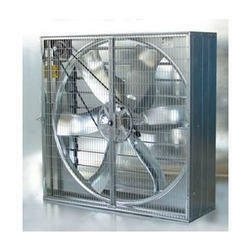 Our product range also comprises of Cooling Pads, Belt Driven Centrifugal Fans and Direct Driven Centrifugal Fans. 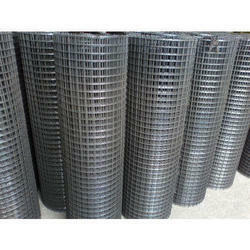 Manufacturer & Trader of Wet Scrubber. 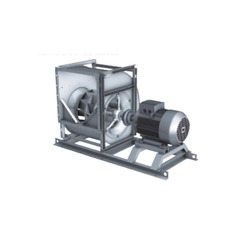 Our product range also comprises of Cooling Pads, Belt Driven Centrifugal Fans and Direct Driven Centrifugal Fans. We are a leading Manufacturer of belt driven fan, direct driven plug fans, industrial plug fan, coupling driven fans and plug fans from New Delhi, India. 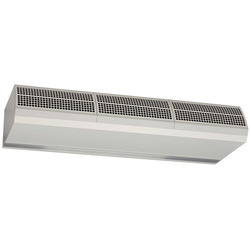 Pioneers in the industry, we offer air curtain for hotels from India. 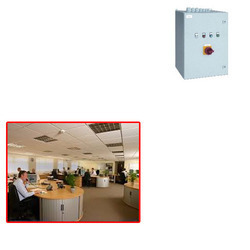 Our product range includes a wide range of smoke detection switch for offices.